Do you have a project that needs a little assistance? Have questions that need a bit more time? 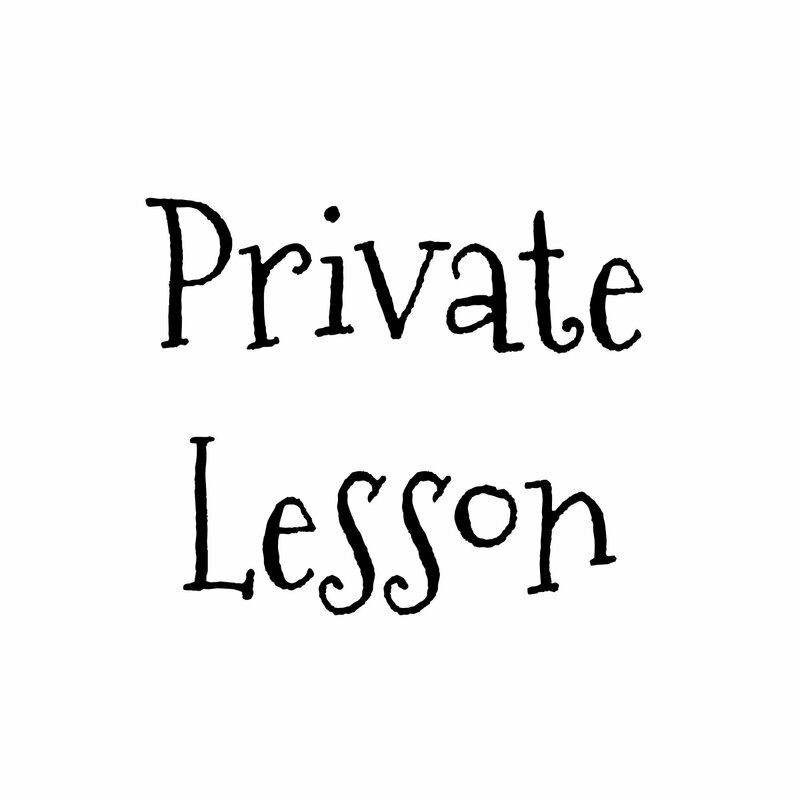 A Private Lesson is great for you! Private Lessons are $15/hour and are available on Thursdays at 5pm and Fridays at 11am. If this time doesn't work for your schedule, please email us at info@alittleknitty.com and we can set something up!